Missing one or more teeth is no laughing matter. While one tooth missing may seem manageable, it can lead to complications with your oral health down the road. Here at the practice of Dr. Armin Abron, we recommend beautiful, durable dental implants as the top solution for your tooth loss needs. We encourage patients to explore this dedicated infosite for more information on this popular, long-lasting treatment. 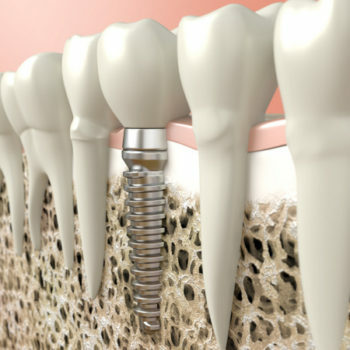 If this is your first foray into learning about dental implants, we have had many patients love their newly restored smiles thanks to these unique devices. 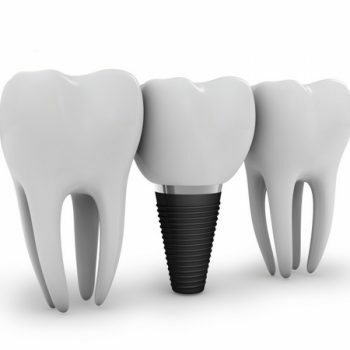 Dental implants are placed directly into the jawbone, and perform a natural fusion with the bone to achieve stability. No other dental device can do this without fixtures: only dental implants can replace individual teeth, or even a full arch, and possess the same look and feel of natural teeth. Why Choose Dr. Armin Abron? 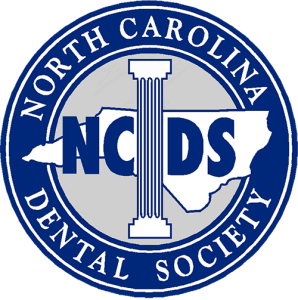 Dr. Abron is a Periodontic specialist, with a Doctor of Dental Surgery from the University of North Carolina at Chapel Hill and a surgical residency in periodontics at Columbia University School of Dental and Oral Surgery under his belt. 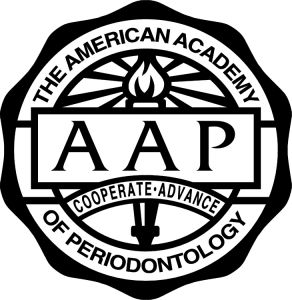 He went on to obtain a Masters in Periodontics and proceeded to remain active in dental associations, as well as become an Adjunct Assistant Professor. During his time at Columbia University, he placed over 250 implants, and thousands more since then. 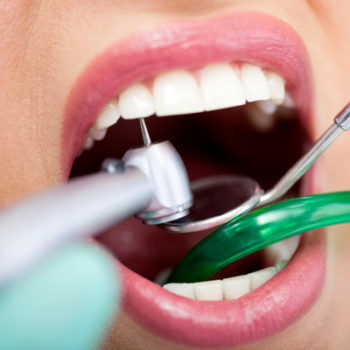 Dr. Abron and our team are driven to provide perfect smiles for patients of all kinds. We have helped hundreds reclaim their brilliant smiles, and have the welcoming environment and advanced technology to complete the process from placement to restoration. 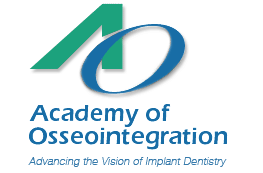 Rest assured that each piece of the dental implant is customized to fit your smile comfortably, so that even your own friends and family won’t be able to tell the difference. I love this dentist and his staff. They are always incredibly nice, professional and thorough. Mildred is a total rock star. Dr. Abron even called me after 9:00 p.m. to see how I was feeling after a procedure. People think I'm nuts when I tell them I love my dentist, but I do. I would recommend him to anyone in need of periodontal or implantology services. He really is top-notch.